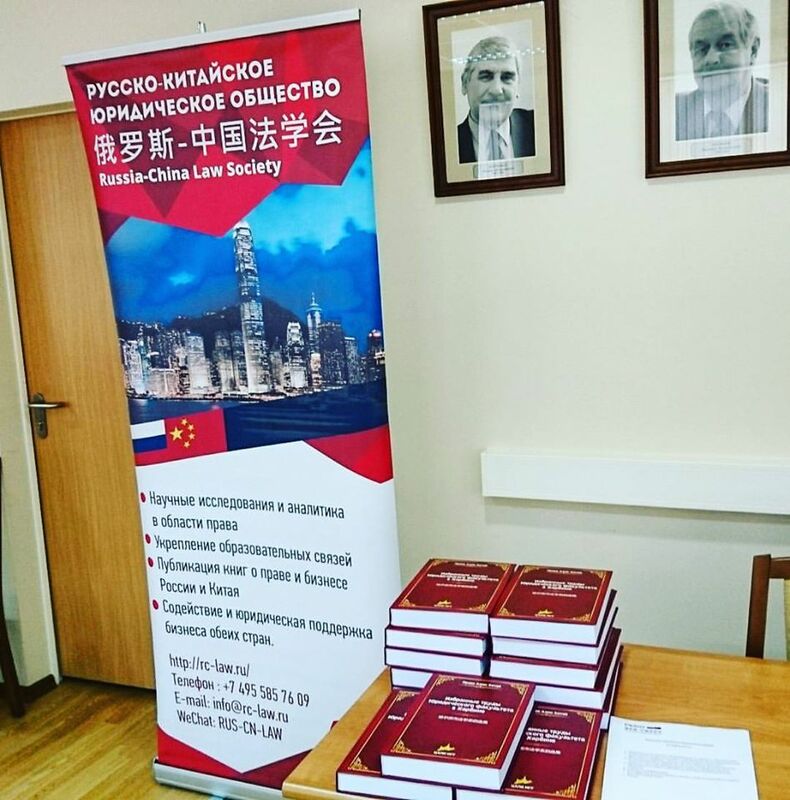 Russia-China Law Society is a non-profit organization created on the basis of the Law Faculty of Moscow State University named after M.V.Lomonosov. 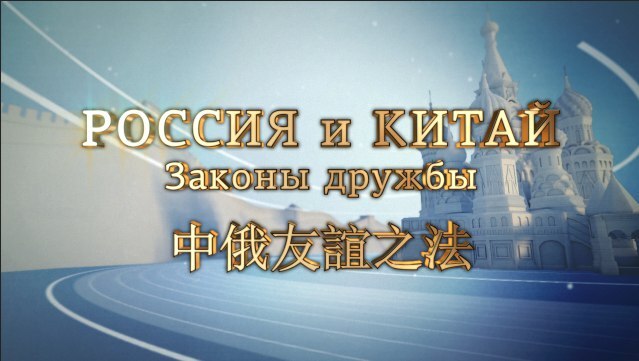 Our main goal is to develop Russian-Chinese relations in the field of law and to assist in establishing professional contacts between representatives of the legal community of the Russian Federation and the People’s Republic of China. For a long time, the Asian region was a blind spot of Russian jurists and the majority of businessmen. 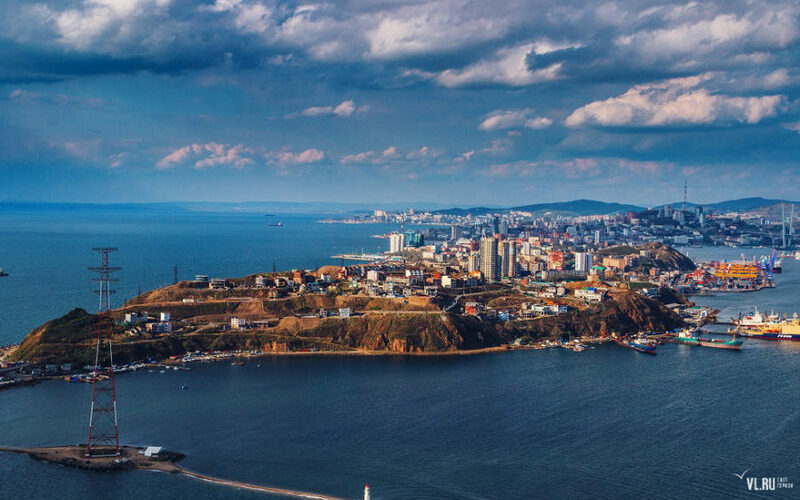 Nevertheless, the geographical location of our country and international processes lay down conditions on us that are crucial for the development of Russian economy, law and the whole society. The activities of the Society are aimed at creating a strong legal foundation, consisting of a scientific theory, qualified legal personnel, professional and business ties, as well as other conditions vital for sustainable economic development of the Russian state and comprehensive development of relations with China and other countries of the Asian region. Comprehensive development of legal science with regard to essential formulation of the world’s leading academic lawyers. Research of legislation and practice of law enforcement in Russia, China and other Asian countries. Building-up long-term academic ties between the leading universities and research centers. Development of education in the field of jurisprudence, based on effective methods of learning, new approaches and technologies in the field of education. Providing legal, consulting and other assistance to young legal personnel. 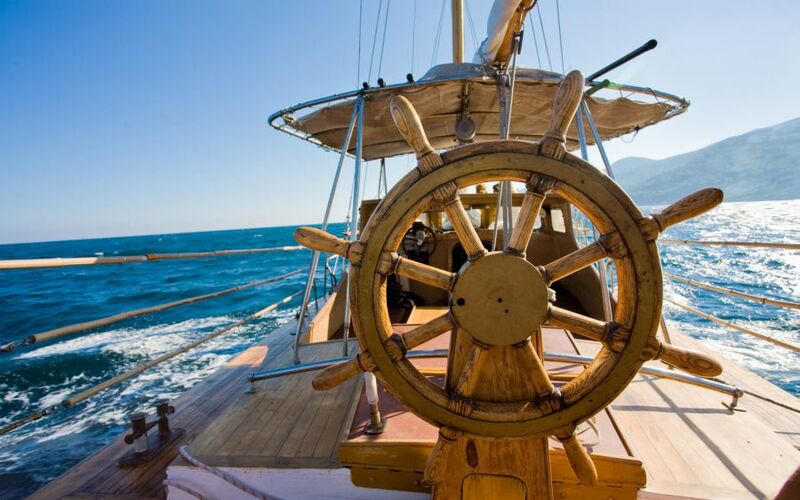 Popularization of law – so that the population will develop the sense of justice and make use of legal mechanisms, especially in business matters. Facilitation of economic cooperation between Russia, China and other Asian countries. Activity coordination of Russian and Chinese legal practitioners. Providing legal, organizational, communicational, consulting and other assistance to representatives of the legal community of China and Russia, as well as to other natural persons and legal entities. 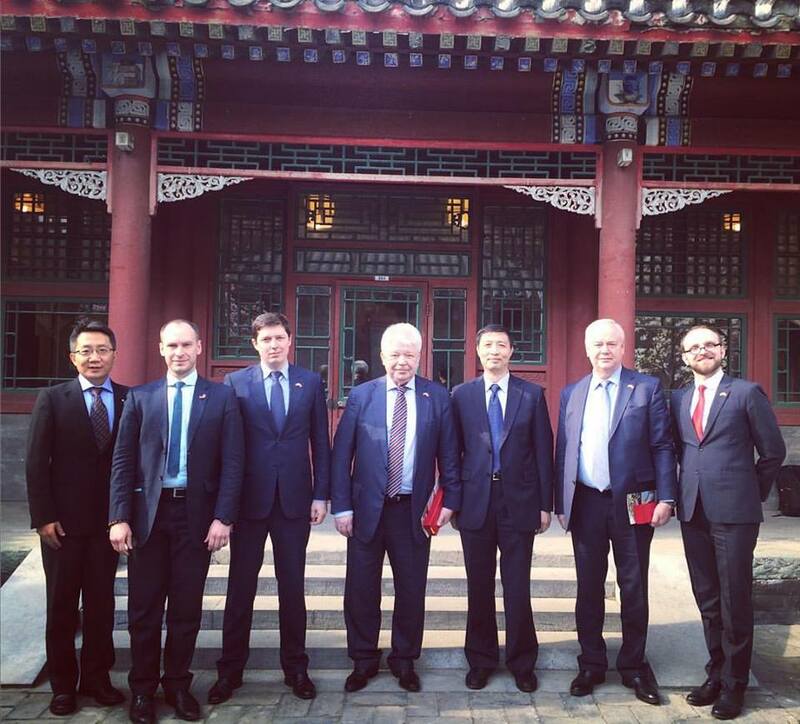 Co-creation of business projects between Russia and China. Discussing innovations in the field of law, creating new ones, and correcting existing legal mechanisms, based on the practical experience of the legal communities of Russia and China. Embodying research projects, CALS proceeds from the statement, that science is the fundamental basis of any activity of any professional, including a lawyer and an entrepreneur. Only a serious study of the scientific theory, including the analysis of the practice of law enforcement and foreign experience of regulation, can contribute to the improvement of legal institutions and the adequate practical application of the legal norms. Science can educe and describe real economic processes, explore patterns, and suggest ways of progressive development. In this regard, the Society provides comprehensive assistance to scientific personnel, universities, and research centers. It organizes scientific internships, conferences, and roundtables in order to discuss hot legal issues. 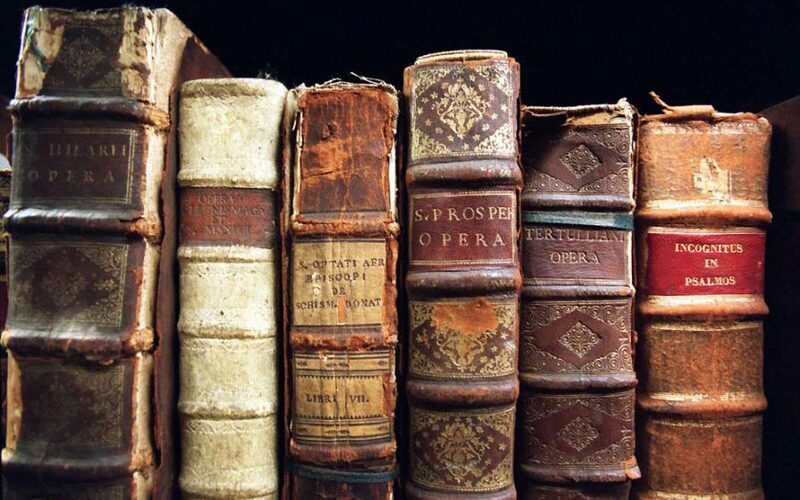 The Society publishes books on Russian law in foreign languages and on the law of Asian countries in Russian language. We also promote the development of modern approaches to law and law enforcement. Drawing attention to education in the field of law, the Society asserts that accessible, understandable, and fundamental education is the key to the success of any state. In our activities we try to promote education both for those who are just starting to study law, and for the practicing lawyers who want to expand their knowledge. We believe that the best ways to do so are the following: advanced educational methods, access to the works of modern legal experts, usage of legal scholars’ experience, competence in languages, and access to the world’s leading scientific and educational centers. That is why the Society provides thorough assistance to the students of law and the lawyers, who want to expand their knowledge. To aid this cause, we organize educational internships, promotes scientific and practical conferences for students, conducts researches and assists students in this field. Sense of justice is one of the most important traits not only for lawyers, but also for entrepreneurs, and ordinary people. It is essential for understanding the mechanisms of the law in business environment, as this knowledge allows one to act boldly in various conditions. 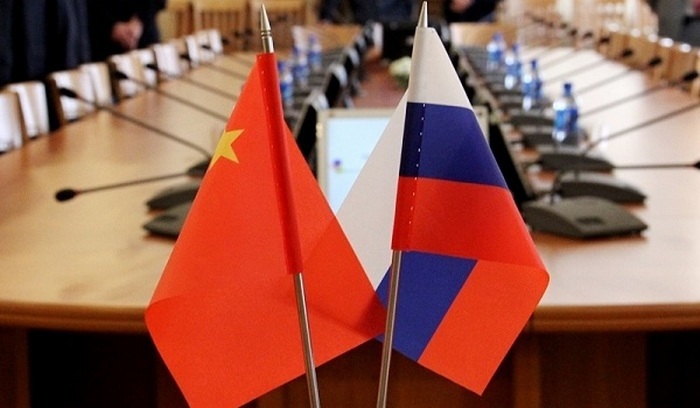 Moreover, it is equally important to popularize Chinese law amongst Russian lawyers and vice versa, since such knowledge will provide an opportunity for further economic interactions between the two states. In this regard, the Society organizes open lectures, holds meetings of the informal club, shoots documentary films, and has a popular-science channel on YouTube. 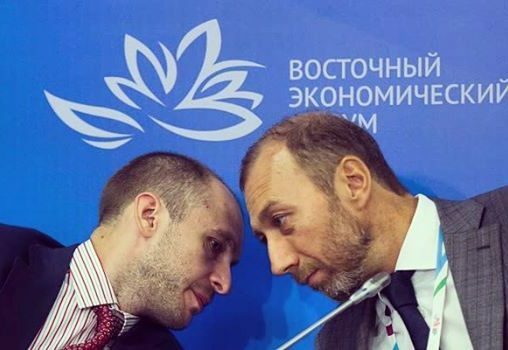 One of our main goals is the economic development of Russia. Nurturing relations with the Asian countries in general and with China in particular is an important factor to this end. It is for this purpose that the basis in the form of a theoretical framework and qualified legal personnel are created. Experience and knowledge gained by our team-members are applied to promote business development in Russia and China. In this regard, the Society promotes the formation of sustainable business and professional contacts, examines legal issues and provides legal opinions on current issues of law, and provides support in entering the markets of Russia and China.